New Delhi(PTI): The Kailash Mansarovar yatra through Nathu La in Sikkim has been cancelled, an official said today. The decision comes in the wake of the face-off between Indian and Chinese troops over a disputed area along the Sino-Indian border. The move will come as a disappointment to the 800 devotees hoping to visit the high altitude area, believed to be the abode of Lord Shiva, following an arduous trek along the Nathu La route. 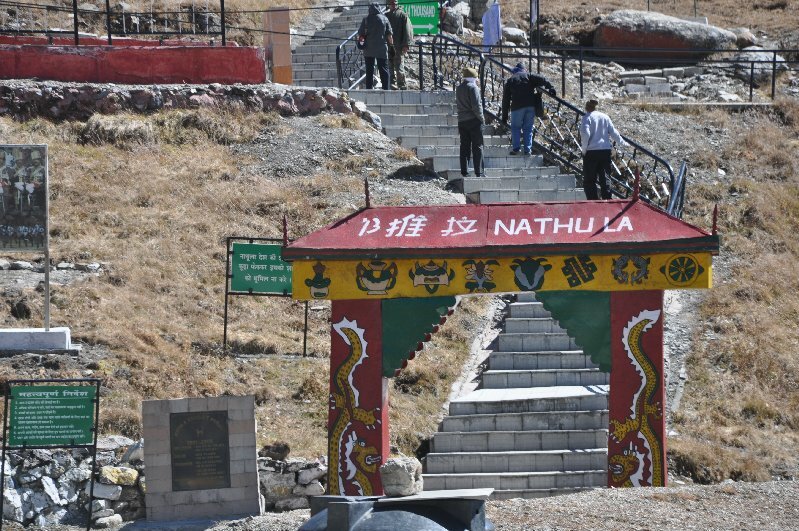 Though the Kailash Mansarovar yatra through Nathu La in Sikkim will not take place this year, the pilgrimage through Lipulekh Pass in Uttarakhand will continue as scheduled, a government official said.